Volunteer vacations overseas can be a rewarding travel experience. Short-term volunteer trips abroad have become increasingly popular over the last few decades. 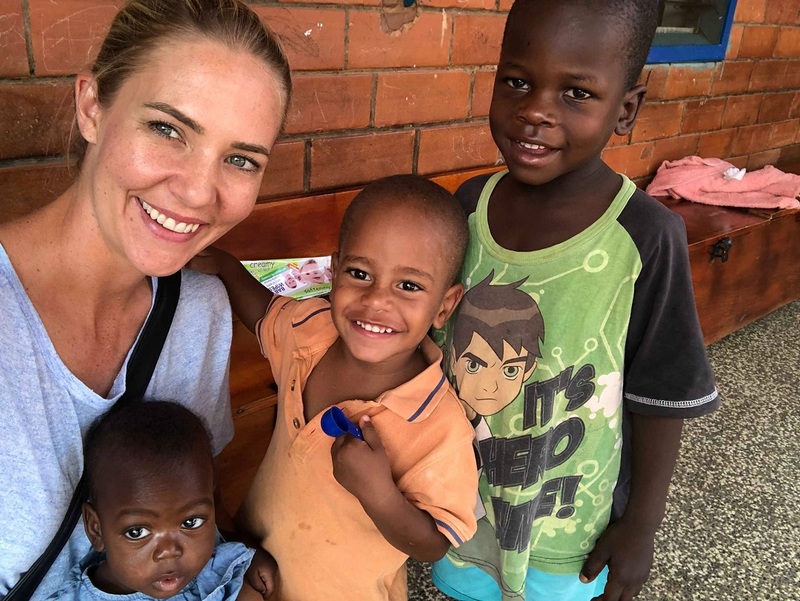 Some travellers devote all their allocated vacation time helping others while others nominate to engage in short-term volunteer activities or charity aid projects over a few days or a couple of weeks. From my observation, people who travel extensively tend to have a sense of inner gratitude. The more I am away from Australia, the more I realise how fortunate I am to be born and raised in the ‘lucky country’. Often, we don’t take stock of just how lucky we are until we are exposed to human suffering. If you are an Australian citizen you have access to FREE healthcare, education, unemployment benefits, freedom, food and clean water. It is hard to believe that we can put a man on the moon, yet we can’t solve the problem of famine in the world. The poorest countries in the world not only suffer from inadequate infrastructure but also political unrest and corruption. 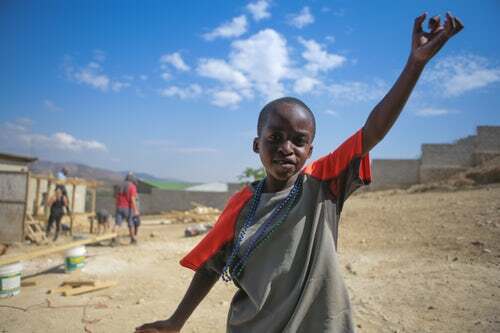 Many don’t have enough to eat, lack access to safe drinking water and can’t afford to send their children to school. Impoverished countries like those in Africa face these challenges everyday. Some of these developing countries have an abundance of natural resources and great economic opportunity but lack good governance. Helping Those Who Most Need It! Like most people I enjoy reading essays on helping others. Earlier this month, my niece Laura embarked on a return visit to Sanyu Babies Home in Uganda, Africa. 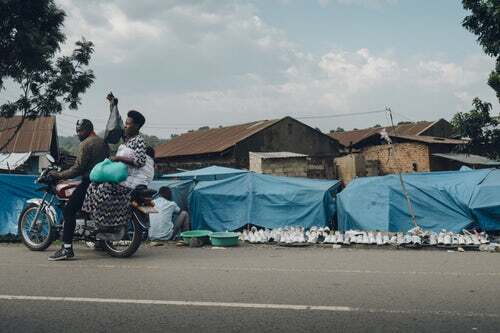 In 2019, Uganda is listed as the third poorest country in the world according to Focus Economics, world leading economists. 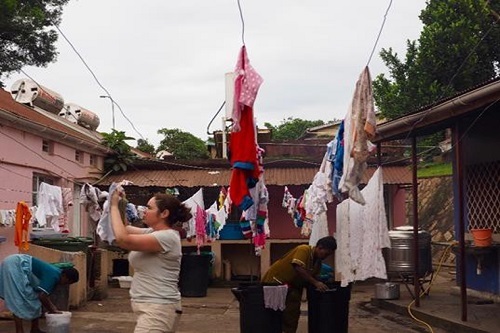 Like Laura, I have volunteered overseas and experienced the highs and lows you feel when you get a first-hand perspective into the global challenges facing people today. 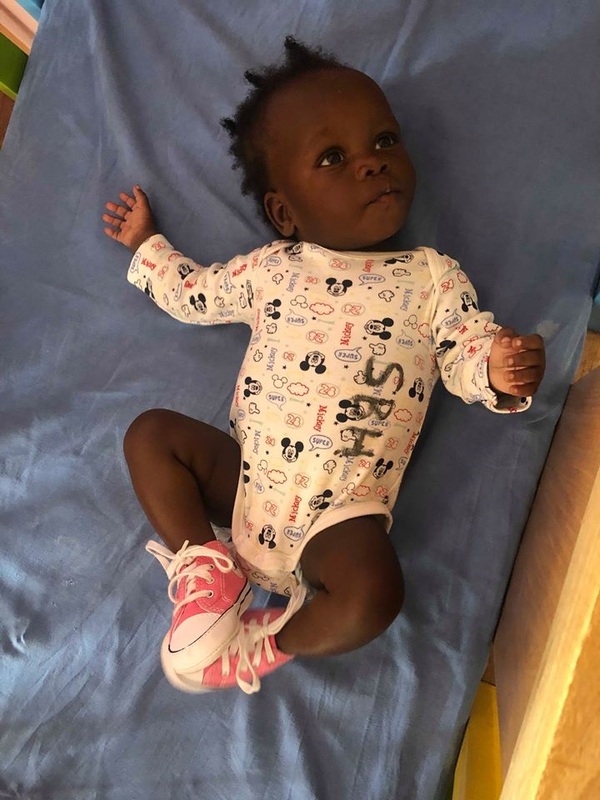 Here’s Laura’s reflections on her unforgettable experience in Uganda and how you can help us raise funds for these precious babies. Over to you Lau. In 2008, I left Australia and started my journey, flying for Emirates Airline as cabin crew. At 23, I was young, carefree and childless. I thought it would be an amazing opportunity to see the world, meet new people and I was so right. I was allocated a flight to Entebbe in Central Uganda within my first month of flying and I can still remember how excited I felt to be visiting a place very different from anywhere else I had travelled before. I’d heard other crew members talk about an orphanage in Kampala and so while on the flight, I asked if any of the crew would be interested in visiting with me. When we landed in Entebbe, our group of four, dropped off our bags at the hotel, changed out of our Emirates uniforms and set off by bus to Kampala Sanyu Babies. Kampala is about 1-hour (46k) from the airport. I had absolutely no idea how this day would change my life forever. The baby orphanage we visited is called Sanyu Babies Home. It was the first and is the largest orphanage in Uganda. The home was established in 1929 by Milnes Winfred Walker who has since passed away. Ms Walker was a midwife at Mengo hospital and noticed an overwhelming number of children abandoned after birth within the hospital. She started rescuing babies and providing their much-needed care. Mengo is the oldest missionary hospital in East Africa and located on Namirembe Hill, Kampala. It was established on 22 February 1897 by Sir Albert Cook. The British born founder together with his wife Katharine Cook established a maternity and nurses training schools in Uganda. The home is now managed by a Bloomfield Baptist Church with a group of nondenominational Christian and friends. In December 2017, Bloomfield Baptist Church formed an international missions board, Global Endeavours to oversee the Church’s mission projects. Sanyu Babies’ Home was adopted as an official ministry project of Bloomfield Baptist. The church is dedicated to caring for up to 53 destitute and orphaned babies and toddlers aged between 1 day and 4 years. Many of these children are found abandoned in garbage heaps, pit latrines, ditches, carparks or left by the side of the road. The home employs 41 staff mostly house mothers plus catering and laundry workers. At the end of 2018, 53 children were in care. Of these 53 children – 21 children were reunited with their family; 10 were adopted or placed in foster care and 2 children sadly passed away from illness. Key diseases are Paediatric HIV, pneumococcal pneumonia, bacterial and viral infections. Sanyu home receives on-going visiting doctors from Mengo hospital and other medical facilities. The children and the house mothers were so excited to see us there. We were made to feel very welcome. We stayed all day playing with the children and helped the Sanyu mothers take care of their large family. The babies were all very healthy, happy and loved. It wasn’t until I returned to my hotel room that night that reality hit me. These children may never have a mother, father or family. 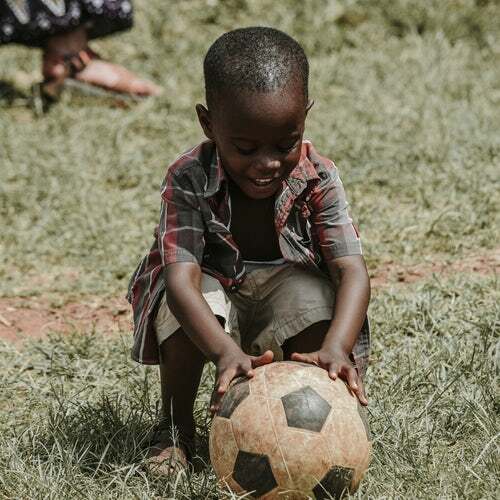 Unicef estimates the number of children living in orphanages in Uganda to be around 2.7 million. I guess I knew I wasn’t able to care for all these children, but I could try and make a small difference. I requested to fly to Entebbe as much I could and tried to encourage my fellow crew to visit on their layover as frequently as possible. After talking to the house mothers on my first volunteer visit, I got a good understanding of what essential items they needed and what type of donation helps. With ever visit, I tried to bring more and more essential items, but it wasn’t just about my goodwill donations, it was about my presence and being with the children that mattered. Showing love and support to the babies and staff demonstrated to them that they are loved. Entebbe Uganda wasn’t a place that many of the crew requested to visit especially when you could request to fly to places like Paris, Rome, New York and Rio de Janeiro. But I fell in love with this city, its people and culture. After leaving Emirates Airline, I became a first-time mother in Dubai. I think every day how lucky my children are to be born into a loving and caring family. I often thought about the children I met and helped care for over my 3-year period with Emirates and where they are now. Unfortunately, I will never know. Now that my children are becoming more independent (3 & 7 years old) it is getting easier for me to leave them for short periods of time. This year, I decided to return to Uganda, 9 years after my first visit. 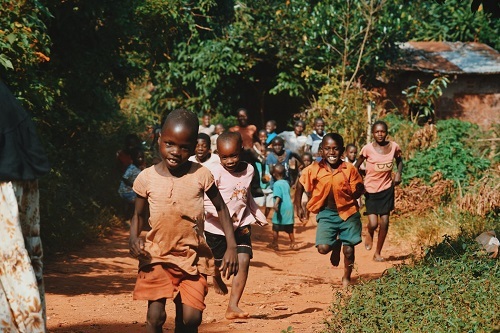 During my time in Uganda, a friend and I helped out at two Kampala orphanages. One being Sanyu Babies Home and another being Nsambya Babies Home. 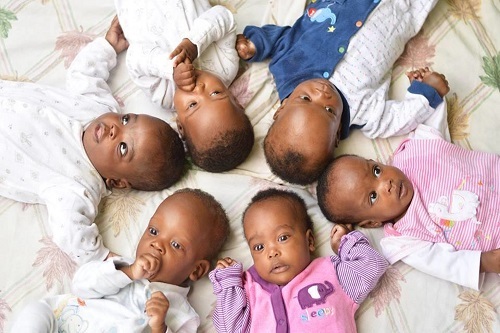 Samyu Babies Home is the larger orphanage, set on a hill overlooking the city of Kampala. 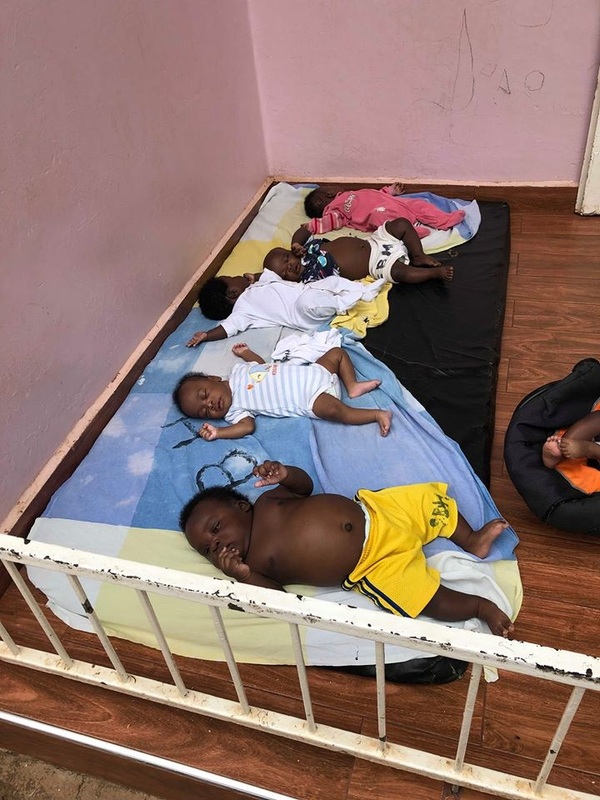 At the time of my visit the staff were caring for eight babies under 6-months, twenty-two babies and toddlers 6-months to 2-years and thirty-two children aged from 2-4 years. All of these children were thriving, healthy, happy and loved. Nsambya Babies Home was established in 1958 by a missionary Priest who rescued abandoned children in hospitals and on the streets. The facility is made possible by the funds donated from various local and international sponsors. Now that I am a mother of two, this return visit was a very different experience for me. I felt very emotional, but I guess I had a lot more love to give. The children melted my heart all over again. I spent four days with the children playing, reading, feeding, bathing, changing nappies and doing all the things a full-time mother does. International volunteers can live-in dormitory style accommodation on site and feel at home. The 14-bed guest home is free however volunteers are required to do one midnight or 5am early morning feed as compensation. However, if you need your beauty sleep, you can pay a small fee for the accommodation which goes towards the running costs of the orphanage. The Samyu children attend school (onsite) Monday to Friday and weekend they spend their days playing outside and doing fun activities. Weekends are when the staff need the most help. They have full time staff who do shift-work hours to take care of the children. Working with children can be exhausting so the home relies heavily on volunteers for support and additional help needed. I was able to bring with me 90kg of baby formula, disposable nappies, soap, nappy rash cream, powdered milk and baby cereal. We also bought lots of other essential items from the supermarkets in Kampala. While we were there, we took classes, taught the children how to throw and catch a ball, introduced them to English nursery rhymes. In such a little time, we got to know each child by name and their quirky personalities. The hardest part about this trip was leaving. It was made very clear that these orphanages are not for profit and rely heavily on donations. I have already booked my next trip in the coming months and can’t wait to see them again soon. 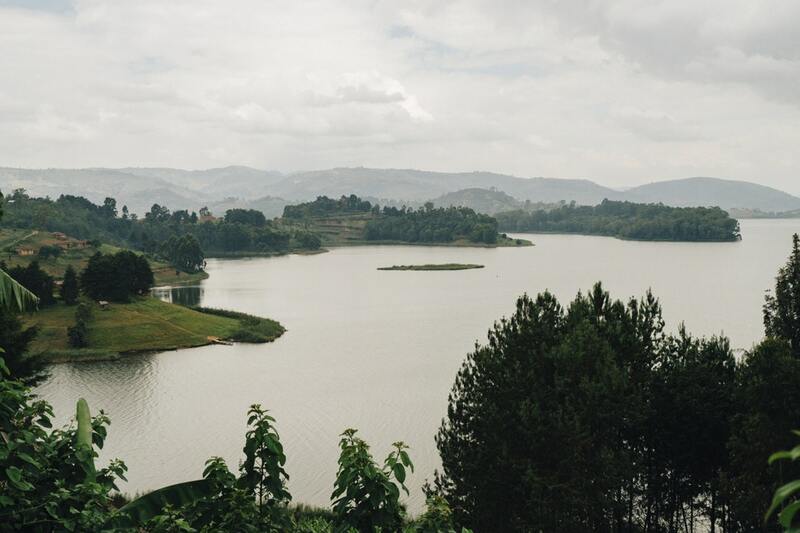 Uganda is a fertile country with many rivers and lakes. 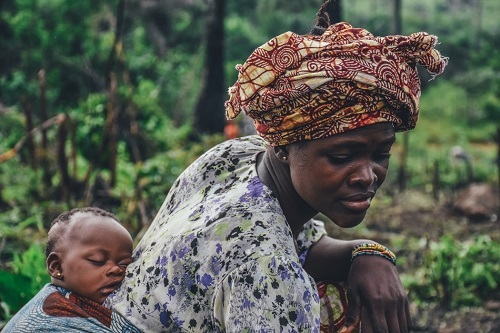 The majority of the 45M people live in rural areas and depend on sustainable agriculture. 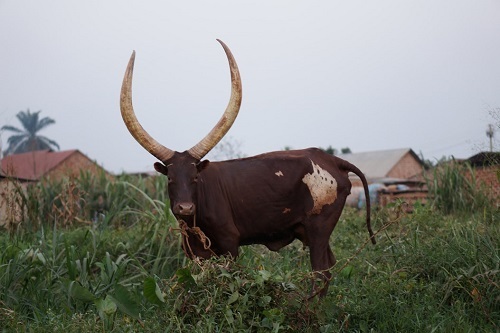 At least half live in poverty without reliable access to food, in spite of Uganda’s rich soil and good weather. The lack of adequate sustainable agriculture is the major cause of food availability and compromise the country’s ability to feed its people. With the help of Farm Africa and other organisations who specialise in teaching Ugandans better farming practises, results are being seen. From this help, Uganda is now the leading producer of sweet potatoes in Africa. The humble sweet potato loaded with vitamin A and other essential vitamins is helping to fight against vitamin A deficiency which is a major health problem in Uganda. The deficiency is the leading cause of preventable blindness in children in Uganda. Farm Africa are now seeking to improve farmers’ harvesting, post-harvest handling skills, processing and storage facilities to ensure crops can be sold and consumed throughout the year. Sanyu Babies Home is part of a farming program from Kitette Farm, 65k from Kampala. The home grow their own food-crops like beans, peanuts, maize, (matooke) bananas among others to feed the children. 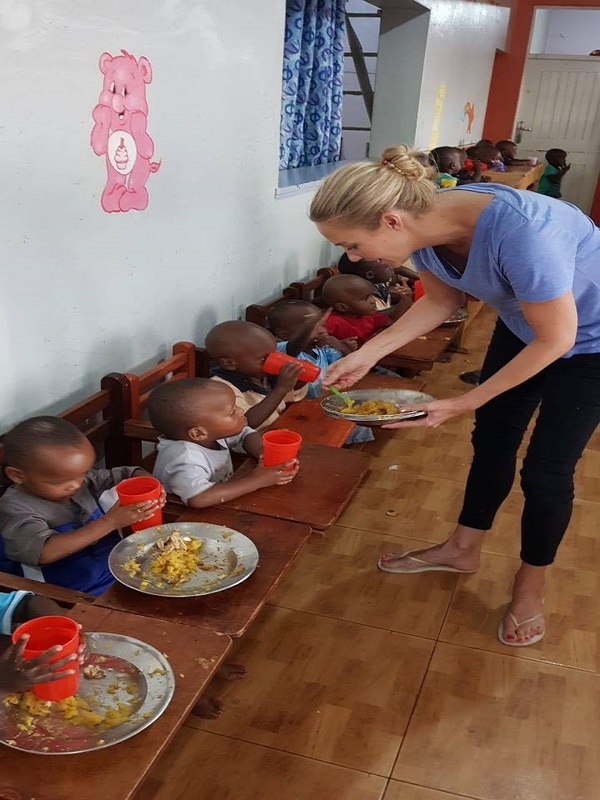 Farming programs like this one, help with the primary challenge of significant food-insecurity which is a major problem faced by orphanages across Africa. Spending time as a overseas volunteer can help you to get a better understand and respect for other cultures. You get to meet and work with amazing locals and likeminded people who all contribute in their own special way. Volunteering abroad can be a life changing experience and incredibly beneficial to an underprivileged community too. If you want an alternative travel experience, become a travel volunteer. It is recommended that you do your research to ensure you are helping a reputable volunteer organisation. It is important that participants establish clear guidelines and expectations prior to the experience. These charitable organisations will help you with the volunteer application, arrange any necessary visas and make appropriate arrangements for volunteer placement before you leave your country. It is best to find placement with a volunteer organisation before arriving at your destination. Uganda is the third poorest country in the world and raising funds is difficult as many other organisations are competing for the same funds. What is the impact of your donation? |See how your donation makes a difference. Like Laura, I would like to do my part to help raise money for Sanyu Babies Home through my family, friends, colleagues and followers. My eBook Go Travel | International Travel Toolkit will be available on Amazon and other booksellers soon. For every copy purchased, I will donate 50 cents to the Sanyu Babies Home. That may not sound very much but every little bit helps. Your financial support can help change the lives of Ugandan orphans and help reunite some with their families. Donations are first used to buy food, clothing and medicine for the health and welfare of the babies and children. 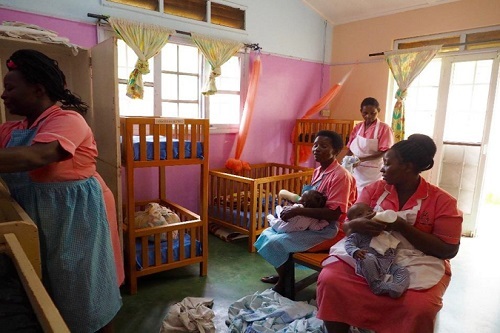 The Sanyu Babies Home has a significant wish list of vital equipment, home maintenance and major repairs. They need help with these projects rather than day to day expenses. Today more than ever, charities are facing tough challenges attracting new donors and regular donations. The ongoing commitment from donors is crucial for a charity’s longevity and stability. 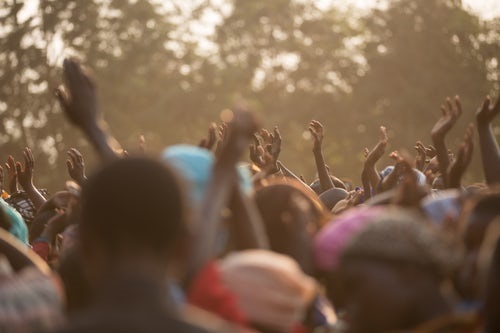 Sanyu community depends on the generosity of others, like you. Charities not only need people to give money, but they need people to give their time, skills and resources to manage projects and raise funds. One of the biggest hurdles the home experiences is getting the children to hospital in an emergency and to other appointments. The home is looking for a auto donation to transport the children and seeking the generosity of a donor or vehicle manufacturer. Below is a list of their current projects however they do not have the funds. Like Laura has experienced, you may be surprised to learn that, in due time, it may be you or a friend, who reaps the reward from volunteering or giving a donation. 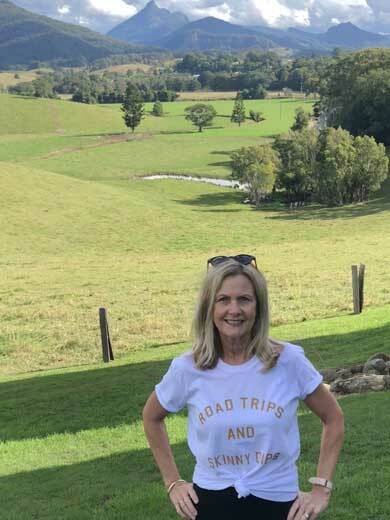 To learn more about the Progressive Traveller and how she can help you to travel more for longer with less stress……click here.